What They Call Games: Why are the even called that? 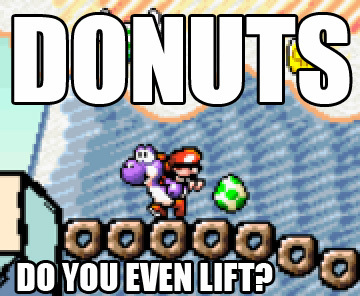 They're called "Donut Lifts", but all they do is fall. C'mon, man.